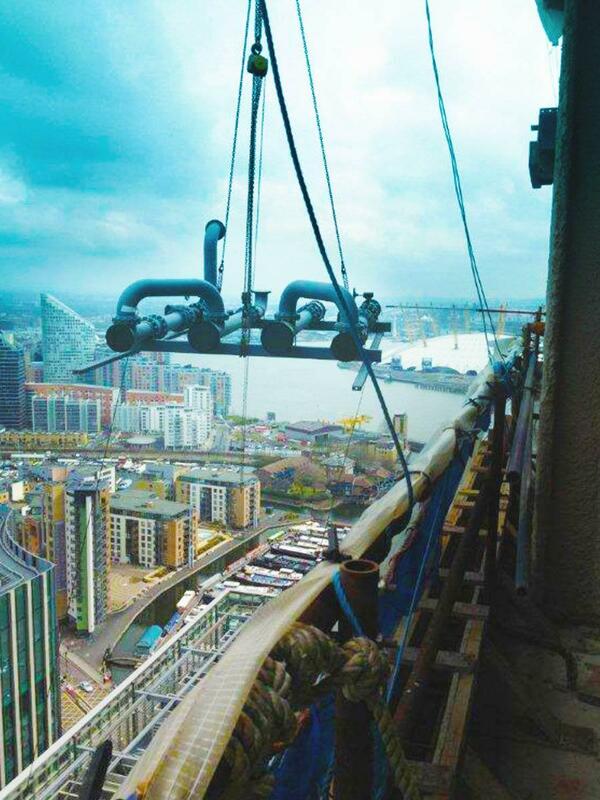 GBE have greatly contributed to the successful completion of some of the most prestigious building projects in London and the South East over the last 13 years. 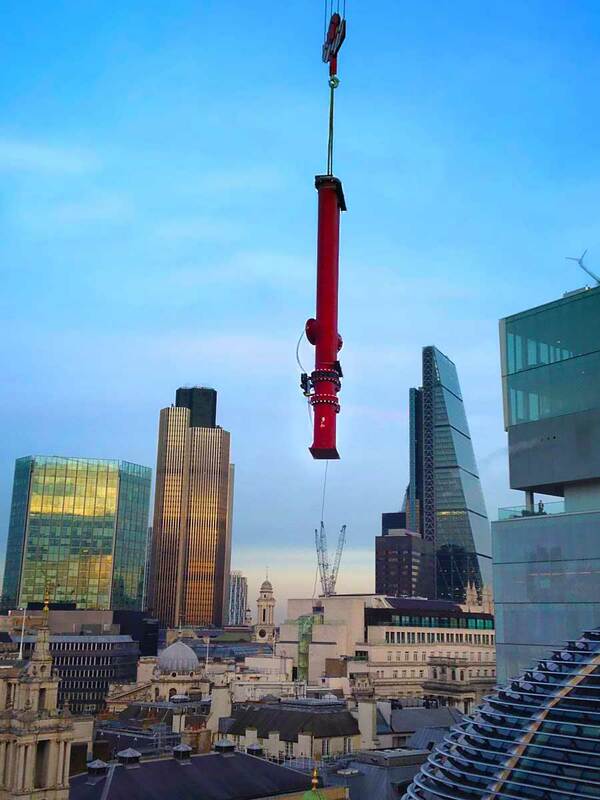 Using our innovative pipework fabrication solutions and utilising our in-house modularisation and fabrication facilities, we have ensured that the largest mechanical engineering projects are provided on time and on budget. GBE's integrated systems, from design to fabrication of pipework modules, allow enormous associated benefits in speed, performance and safety - to the highest standards required - continually meeting our client's demands. Since its formation in 2002, GBE has continued to strengthen its position in the construction market by developing new methods and strategies to improve the quality of the services provided. 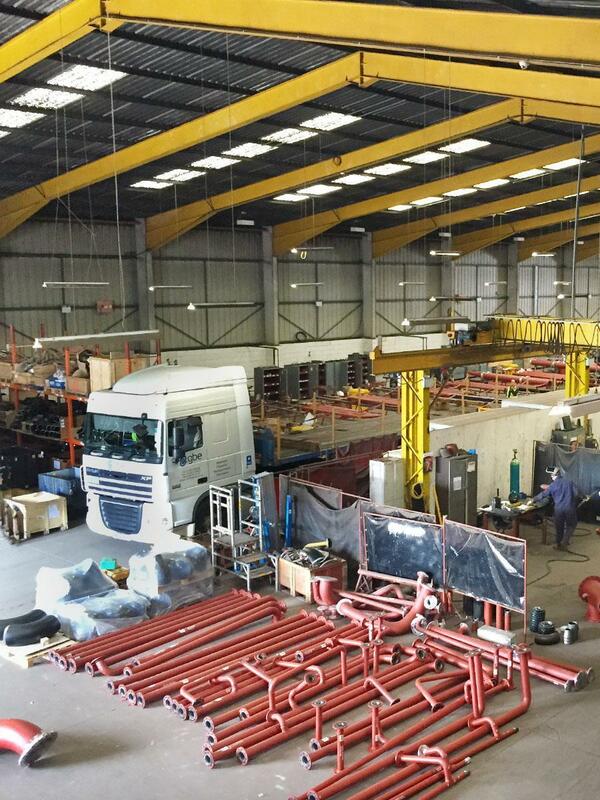 The incorporation of GBE Fabrications and the purchase of a 33,000 sq/f pipework fabrication facility with full CAD support has allowed GBE to diversify from pipework modules into plant modularisation, riser steelwork, steel access gantries and even structural steel frame manufacture. 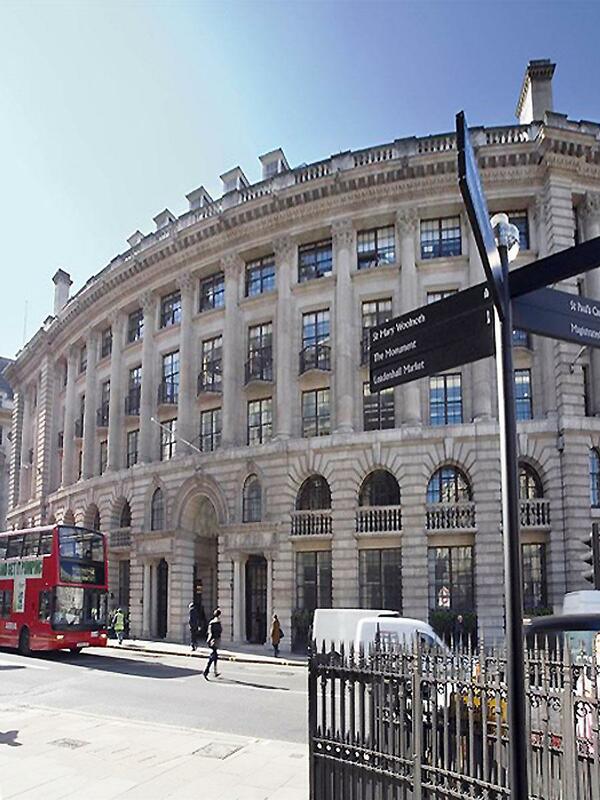 GBE Services London from its central location, is in a key position to provide the full range of mechanical and electrical installations on projects across the construction market. Our strong engineering team have a proven track record in delivering contracts of varying sizes and complexity.